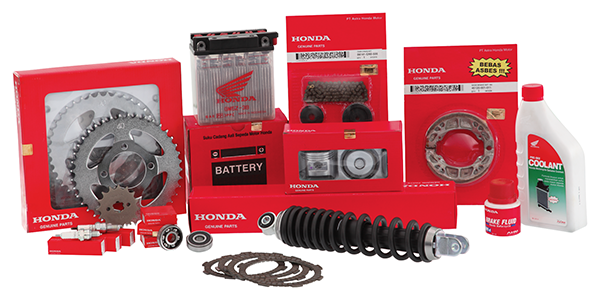 We deal in genuine Honda Spare Parts and one can obtain all kinds of spare parts from us at reasonable prices. Only quality packaging material has been used for the packing of the products that we offer. Moreover, the entire packaging procedure is conducted under the supervision of the experts. We have an in-house facility, which is used for making stocks. Laced with modern amenities, our storehouse keeps the products away from moisture, rainwater, sunlight, etc.